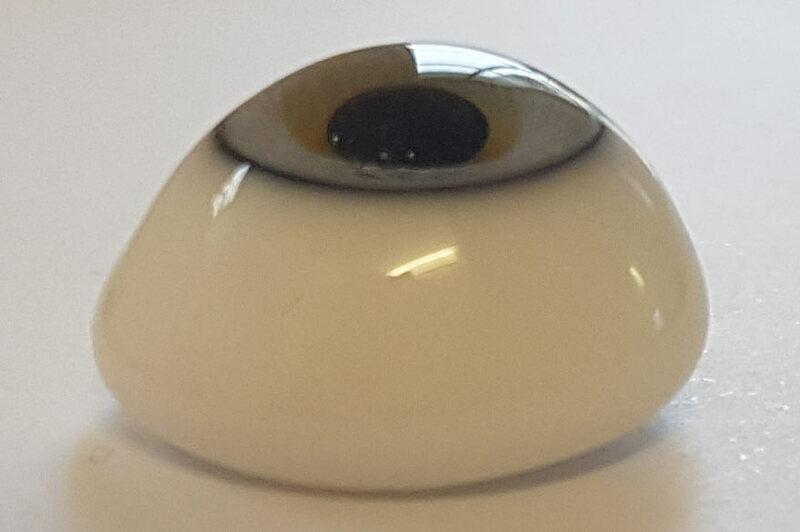 Product information "Lauschaer Designer Figure Eyes massively"
Designer Figure Glass-eyes, half-round, with Iris, 1 pair. Since this is handmade, the color can always vary a little! Please choose the color and size! Related links to "Lauschaer Designer Figure Eyes massively"
Customer evaluation for "Lauschaer Designer Figure Eyes massively"